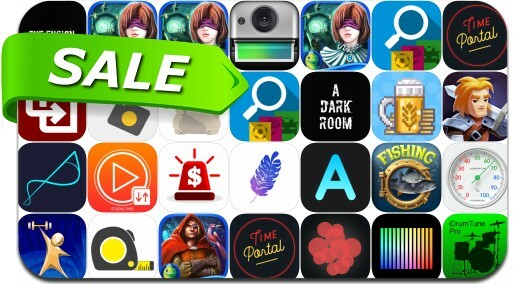 Today’s batch of apps on sale includes A Dark Room, Braveland, The Ensign, Fiz: Brewery Management Game, Bridge to Another World: Burnt Dreams and many others. awake. head throbbing. vision blurry. come light the fire. - One of Apple's most downloaded apps of 2014. - Ranked in the top 10 games in 70 countries, #1 app overall in 7. - From an indie game developer who loves gaming. - No ads, no loot boxes, no IAP, no crippled game play.